Dawn Cunningham is a certified Professional in Human Resources (PHR) and SHRM-CP who has been in the field of Human Resources for over 19 years. 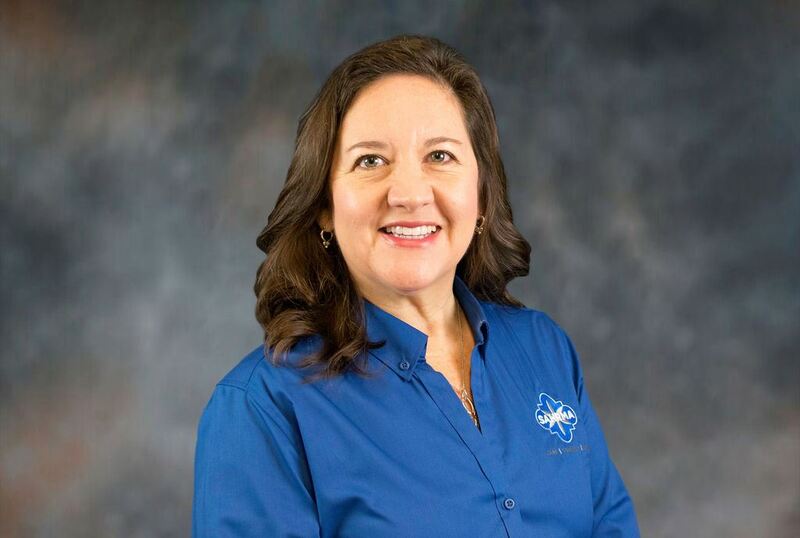 She is currently the Human Resources Manager at Improved Piping Products, Inc. and has worked in various industries including Manufacturing, Government, Healthcare and Entertainment. She holds a Bachelor of Arts degree in Sociology from the University of Texas at San Antonio and a Master of Arts in Administration degree in Organizational Development from the University of the Incarnate Word, previously serving on the Alumni Association Board as Vice President. She has been an active member of the San Antonio Human Resource Management Association for 18 years. She currently serves on the Membership Committee, previously serving on the College Relations Committee and Executive Board of Directors as Secretary from 2012-2014. Her main goal as an HR Professional is to make a difference every day and for years to come.